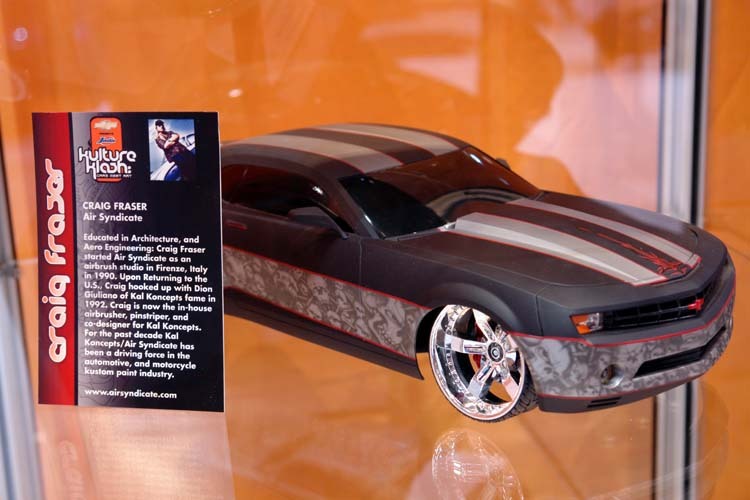 Here is a design for the new Camaro I created for Jada toys. It was on display in the GM booth next to the new 2009 Camaros. Hopefully I will get a chance to put it on one of the full sized ones!